Australia Adventure Series: The Best Things To Do In Melbourne! So far our Australian Adventure Series has highlighted simple and fun adventures to have in Queensland, New South Wales, and Tasmania. Our tour continues to the city of Melbourne. Melbourne, the second most populous city in Australia after Sydney, has continually been ranked as one of the world's most livable cities since 2002, and with good reason. Often referred to as Australia's cultural capital, Melbourne boasts a diverse city scape with endless options for new and exciting places to eat, drink, and be inspired. Take a street art tour. Melbourne has thriving and impressive street art culture, with some of the world's best artists residing, and painting, across the city. 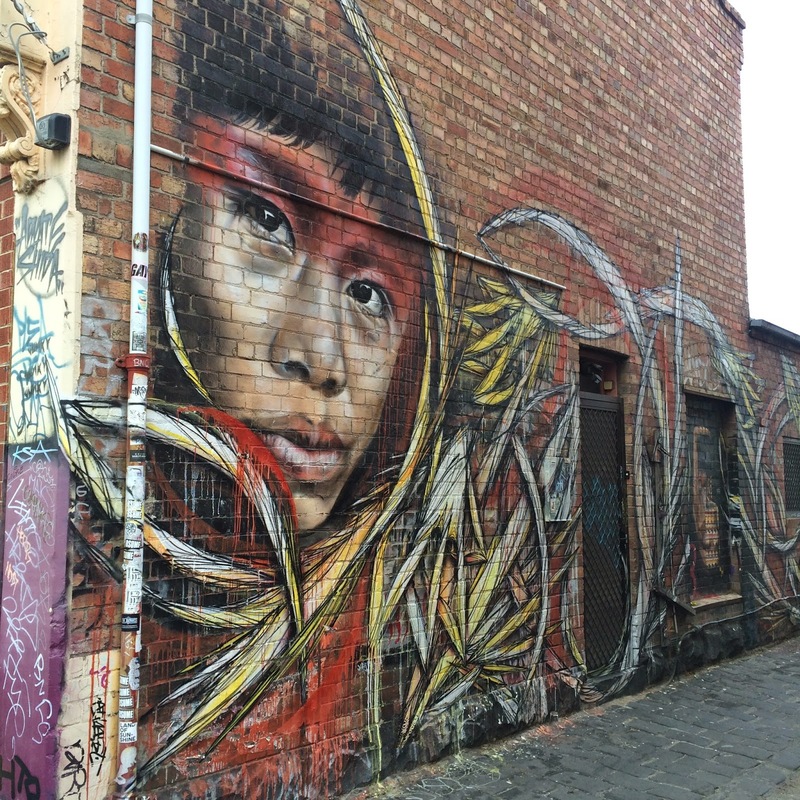 Spend time wandering the neighbourhoods of Fitzroy, Collingwood, Brunswick, Prahran, and others to see colorful murals and pieces by both local and international artists. No matter what, make sure to find your way to Hozier Lane, the iconic canvas for artists to leave their mark. If you're feeling lucky, try to find a way into Project Melbourne Underground, Australia's largest private exhibition of graffiti art. Otherwise, check out some of the other public car parks in the city to see beautiful collaborative works adorning the walls and pillars. Snap a selfie with the Melbourne sign. If you happen to fly in or out of Melbourne, take a photo with the illuminated Melbourne sign. Located at the arrivals area of the Melbourne airport, this illuminated color changing sign is a fun take away for travellers. Obviously, best to capture at night. Go on a coffee crawl. 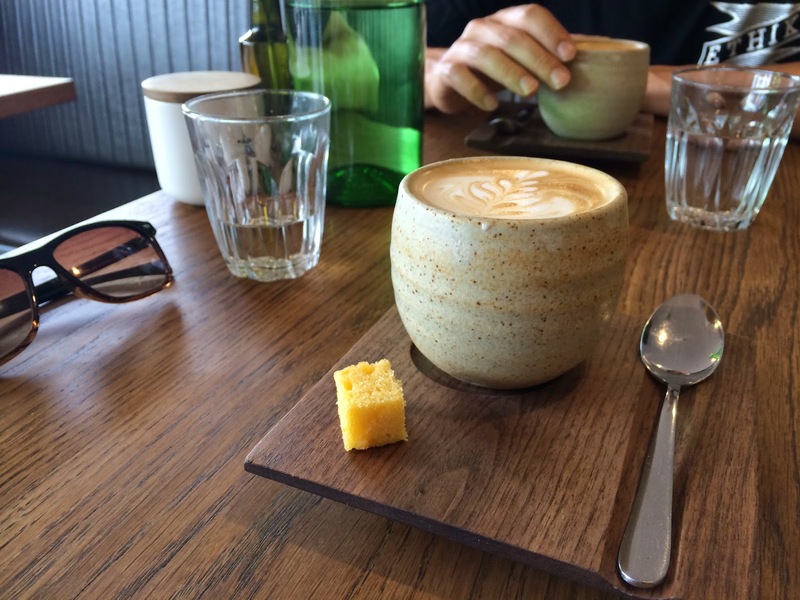 There is nothing like the coffee culture of Australia. Forget Starbucks and Tim Hortons, you won't find too many coffee chains down under… for a reason. Take a morning and scour one of the neighbourhoods for the best coffee that particular street provides. New places are always popping up, but there are a of great listings of places to explore here and here to get started. Or just ask a local… they know where to find the good stuff. Take in a cultural event. Melbourne celebrates a wide variety of annual cultural events and festivals of all types, so there is always something happening in the city. Host of Australia's largest annual free community festival, Mooba, the calendar year also includes the Melbourne International Arts Festival, Melbourne International Film Festival, Melbourne International Comedy Festival, and the popular Melbourne Fringe Festival. Watch the sunset from "The Dandenongs." Melbourne is flat. Quite flat. However, thirty minutes outside of Melbourne is Mount Corhanwarrabul, and what locals call "The Dandenongs." Drive up the mountain (or more so hill, for those of us accustomed to real mountains in our back yard, sorry Melbourne), and you'll get a great view of the sun setting in the horizon behind the hazy downtown core of Melbourne. Bring some snacks to enjoy with the view, or visit one of the local pubs on the way up, or down, for some delicious food and drink.